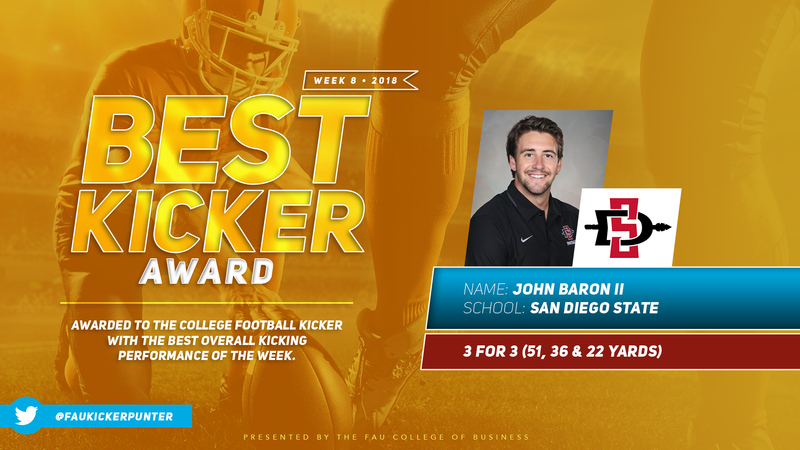 Our staff will regularly announce two weekly awards in recognition of kicking excellence. 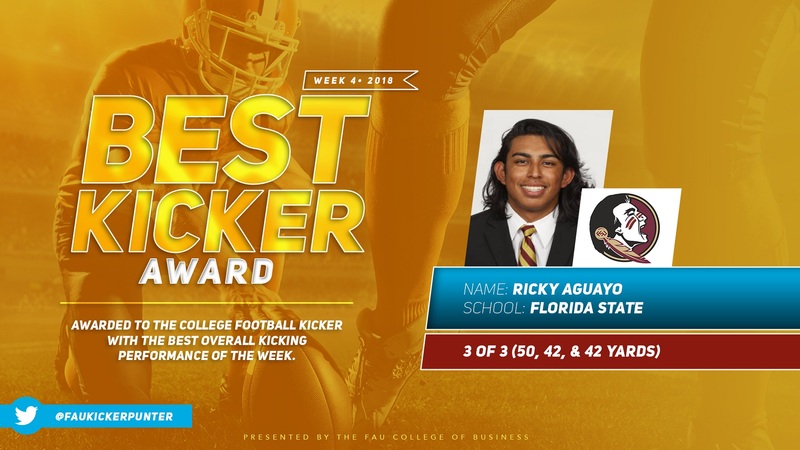 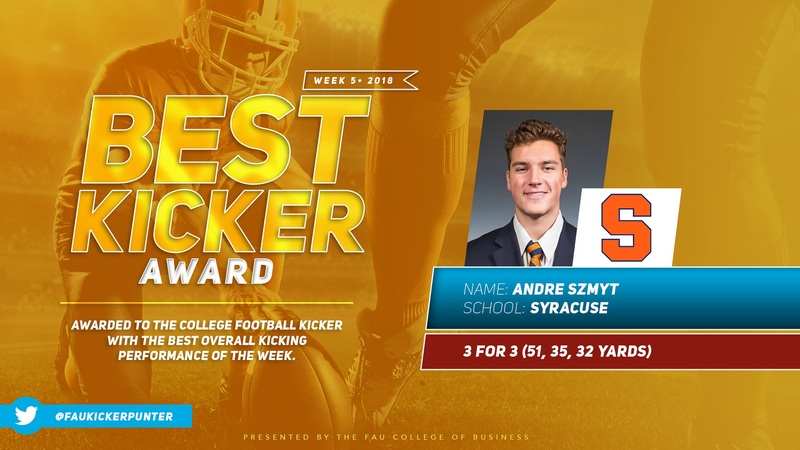 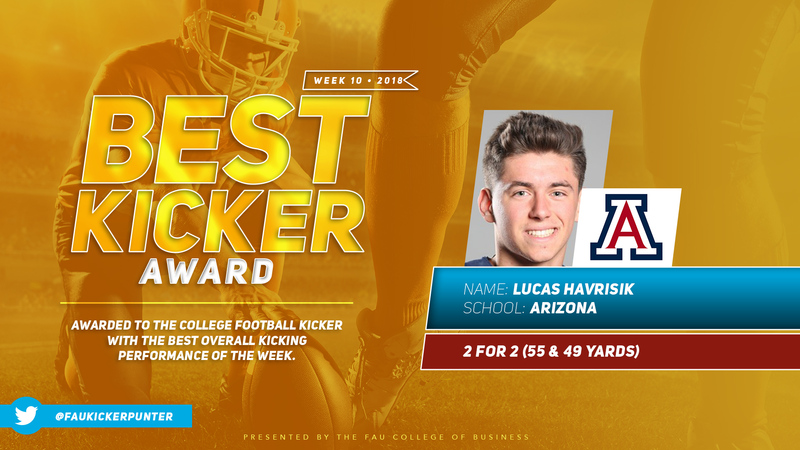 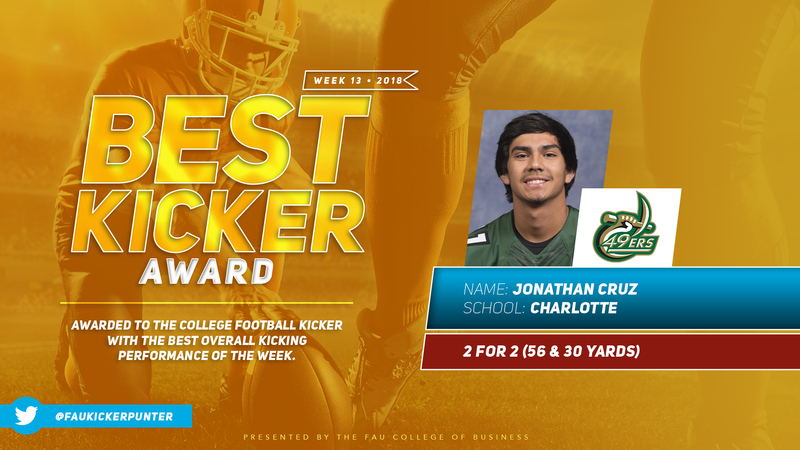 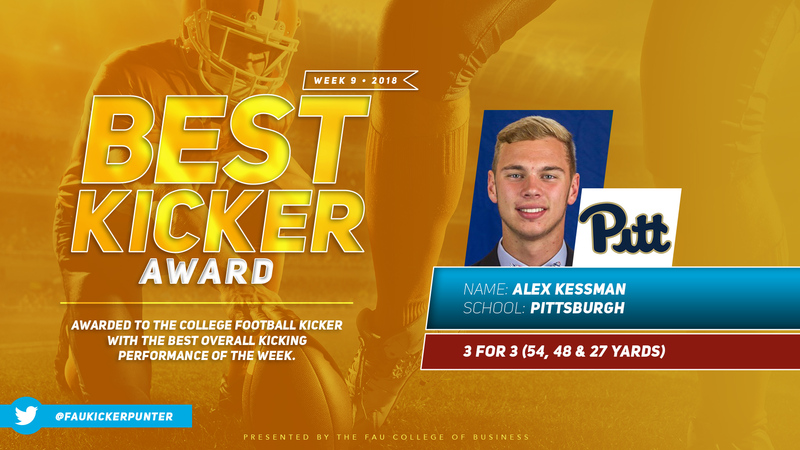 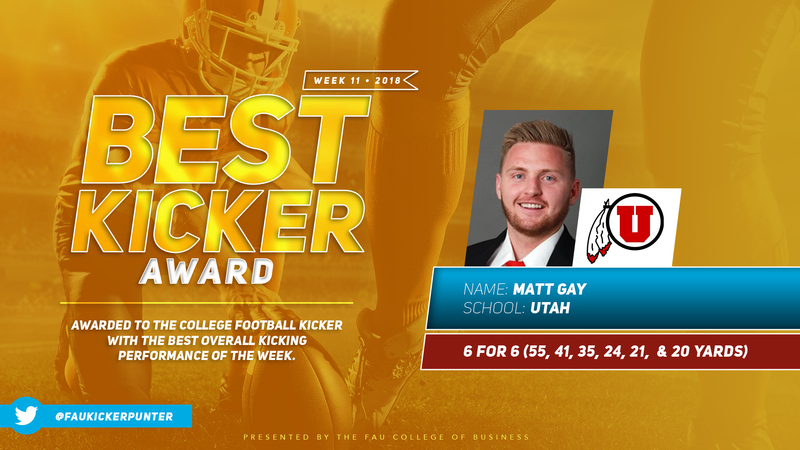 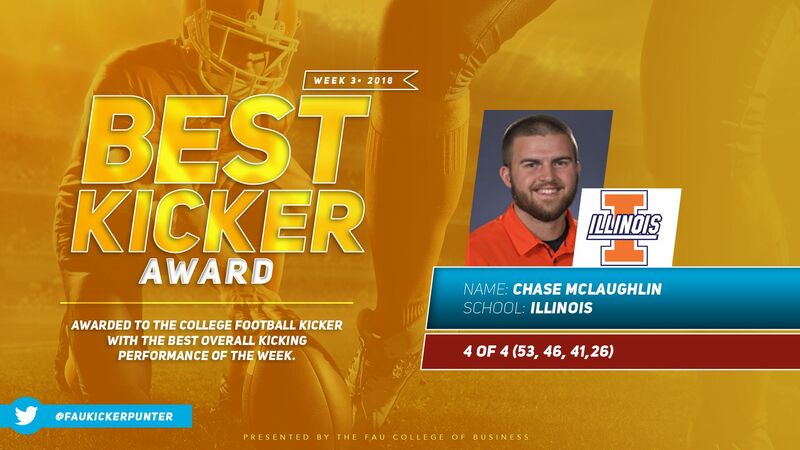 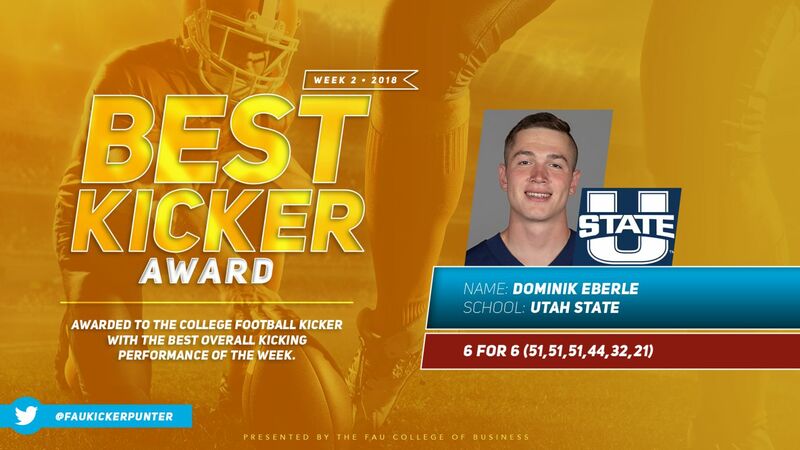 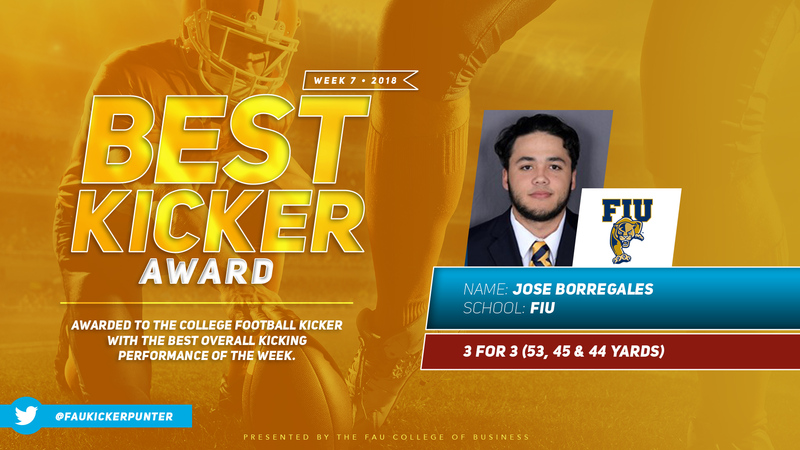 Best Kicker Award – in recognition of the best overall kicking performance of the week. 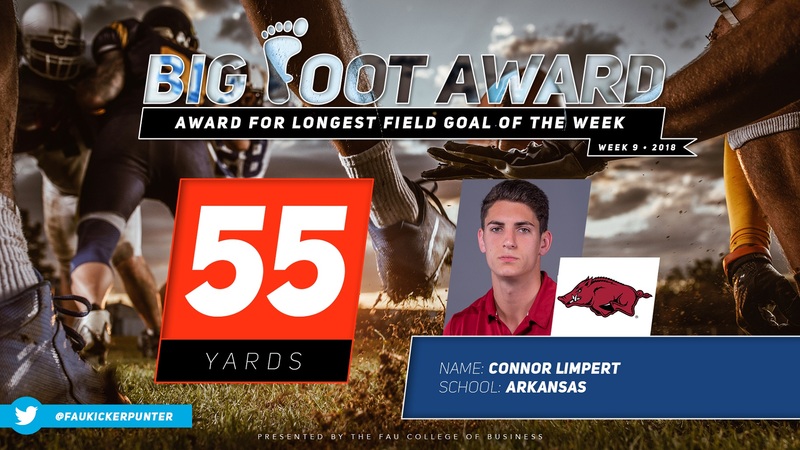 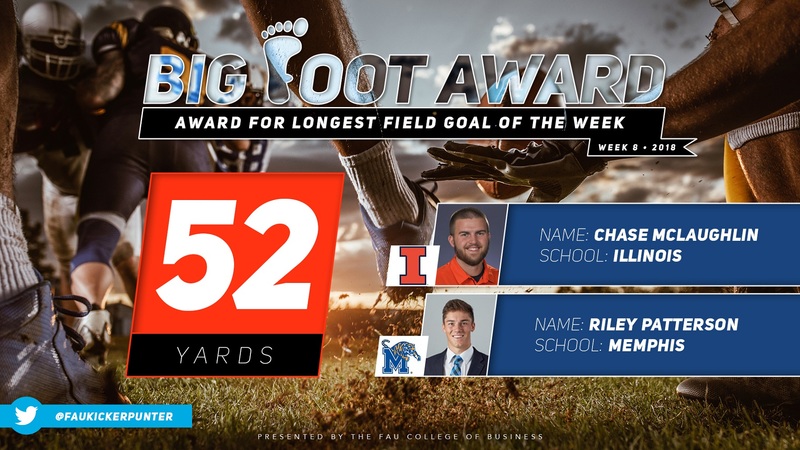 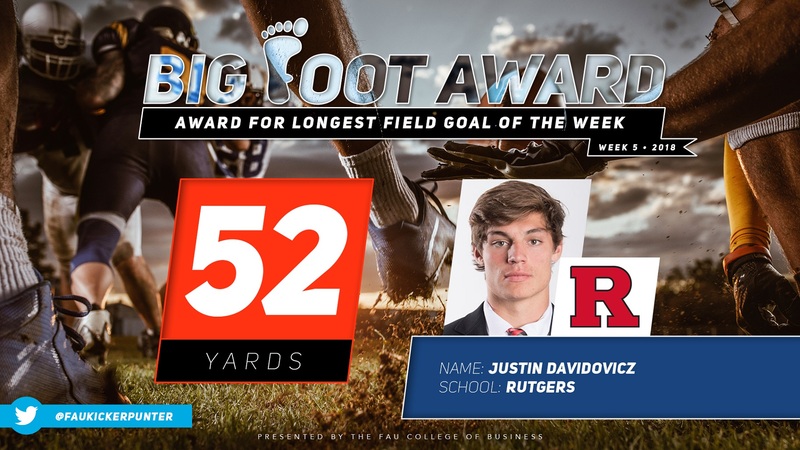 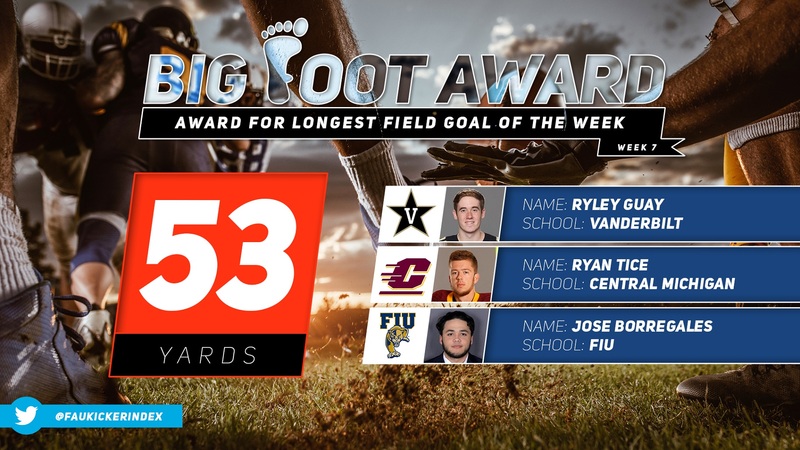 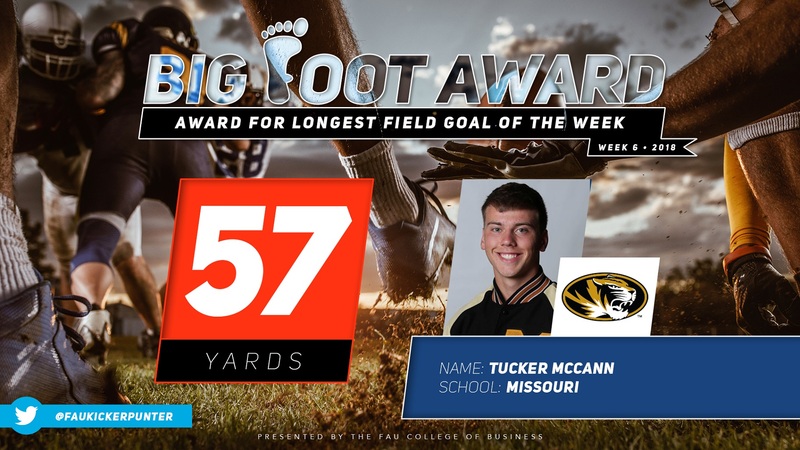 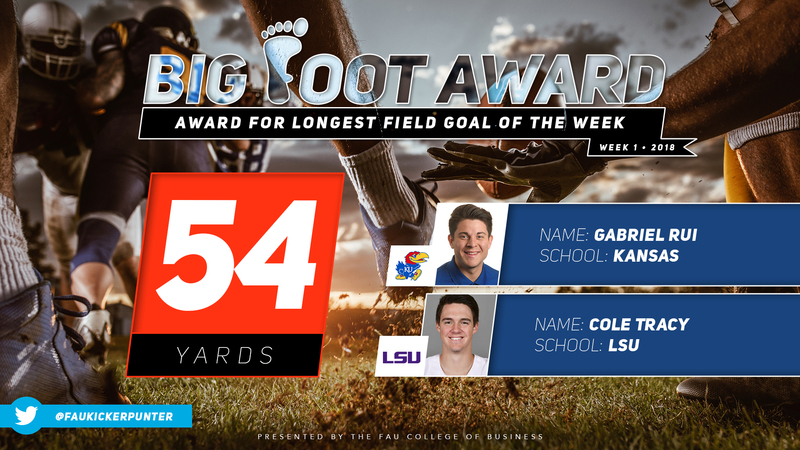 Big Foot Award – in recognition of the kicker with the longest successful field goal of the week.